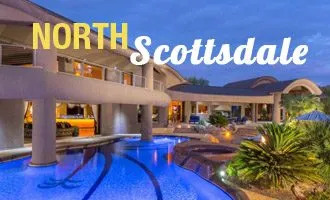 Buying and selling luxury real estate in Paradise Valley, North Scottsdale, Central Scottsdale, Arcadia, the Biltmore, North Phoenix, and North Central Phoenix is not for the faint of heart. It’s a process that involves juggling several tasks at once and possessing intimate knowledge of a variety of relatively esoteric subjects. 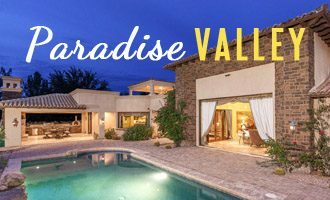 Because of this, it’s critical to hire an experienced, hard-working, and competent Arizona real estate agent to advise and protect you as you navigate the world of luxury real estate. 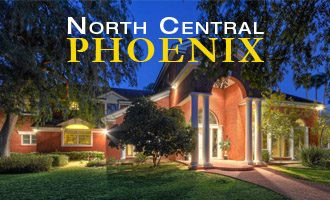 It starts with extensive real estate market knowledge, of the areas of the valley that interest you most. What are current values? What are today’s home buyer hot buttons? What is the best way to stage a home for sale to optimize its value? The next steps are listing your property, marketing, and ultimately negotiating a contract with the best possible terms and conditions. This is a time-honored skill (and a particular area of expertise for Thomas) but it’s not enough…There are a myriad of transaction documents to deal with, and a transaction process that can only be described as “labyrinthine.”…And of course, the very important issue of how to take title. With the property in escrow, a thorough home inspection is a must. Don’t buy unless you know what you’re buying. A proper assessment of the home includes a very detailed inspection (roof, electrical, plumbing, major mechanical systems, etc. 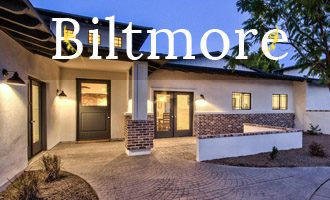 ), as well as more specific procedures like checking for termites and mold. Of course, obtaining a new loan is a major part of the home buying process as well. Thomas recommends you contact Tom Miner at HomeBridge Financial Services – (602) 920-9988 – before you begin your home search. Tom will discuss the significance of income, debt, credit reports, and credit scoring. He can typically provide a pre-qualification letter within 24-hours of verifying your information. Countless books have been written on the subject of buying and selling luxury real estate and although they can be helpful, there is no substitute for experience. 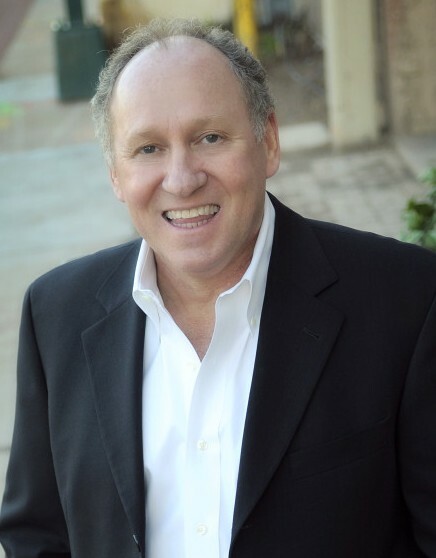 As your Arizona real estate agent, Thomas Osterman has the experience, knowledge and resources necessary to make sure your home purchase or sale goes smoothly. 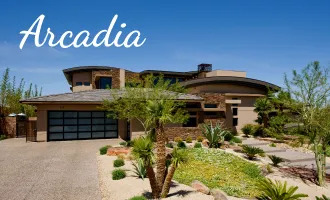 His experience with luxury real estate in Paradise Valley, North Scottsdale, Central Scottsdale, Arcadia, the Biltmore, North Phoenix and North Central Phoenix is extensive. 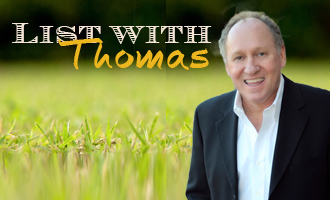 Thomas has the understanding and work ethic to represent you the way you deserve to be represented.